NCIS is an American 60 minute scripted crime television series, which kicked off on September 23, 2003, on CBS and is broadcast every Tuesday at 20:00. The show is currently in its 16th season. CBS is yet to announce the renewal of NCIS for Season 17 as well as its cancelation. Sign up to track down the show's status and its release date. 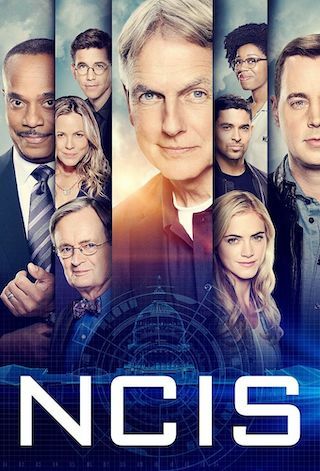 After NCIS finds a secret government bank account that's funding a nationwide network of vigilante justice, the team must determine who is acting as judge and jury.